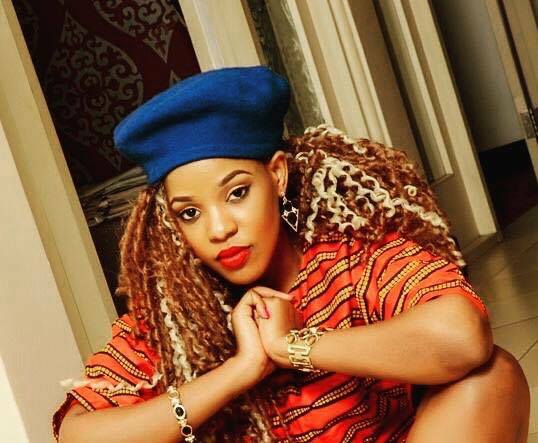 KAMPALA – Uganda female artiste Zanie Brown real name Zanie Namugenyi has pledged to provide bursaries to orphans who successfully finished primary seven last year. Through her ‘4 schools charity’ organization, Zanie said she is delighted to announce how they will be offering bursaries to primary 7 seven leavers joining senior one. “In a Bid to educate our children, who are needy, we have come up with bursaries for orphans that performed well in the recently concluded PLE (Primary Leaving Examinations) 2018 and this will go on every year,” Zanie posted on her official social media platforms. However, the ‘mugulu’ hitmaker stressed that this offer is only available for orphans to who did not exceed five points in PLE. The Philanthropist has always shown love and care to less fortunate children. 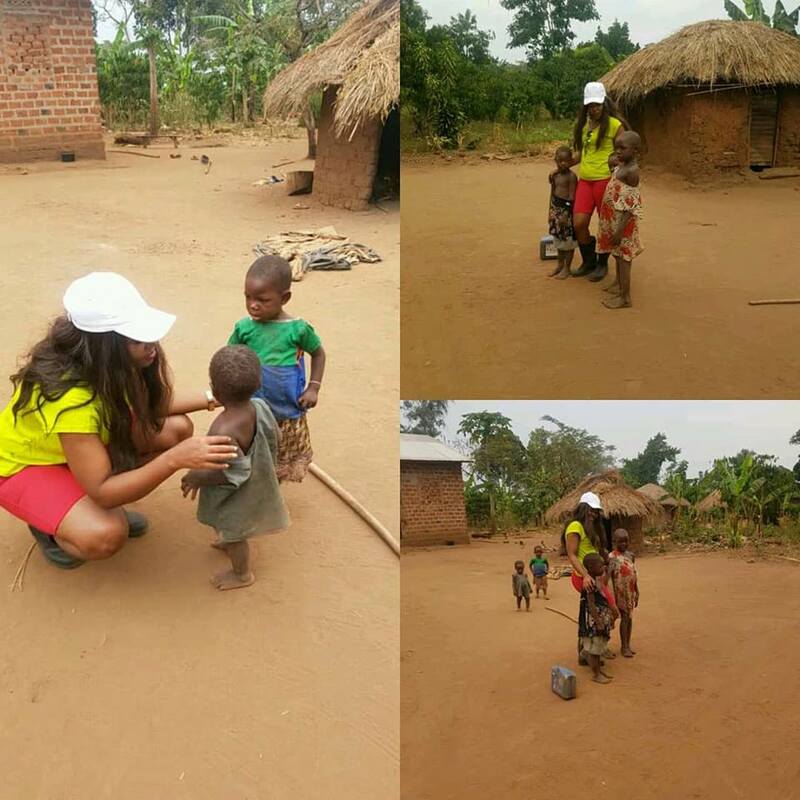 Last year December 1, she spent World Aids Day with some orphans in the country. The singer urged the public to cautiously know their HIV/AIDS statuses so as to improve on the fight against the deadly disease. “We live in a completely interdependent world which simply means we cannot escape each other. How we respond to AIDS depends, in part, on whether we understand this interdependence. It is not someone else’s problem this is everyone’s problem on this worlds AIDS day let’s not forget to look out for those affected or infected and offer our support do you know your HIV status?” Zanie posted on Facebook.